After weeks of relentless heat, it’s been nice to have a bit of rain over the last week or so. It also means that the planned hosepipe ban in the north west has been cancelled, so fear not: you’ll still be able to keep your car clean without resorting to a bucket and sponge. 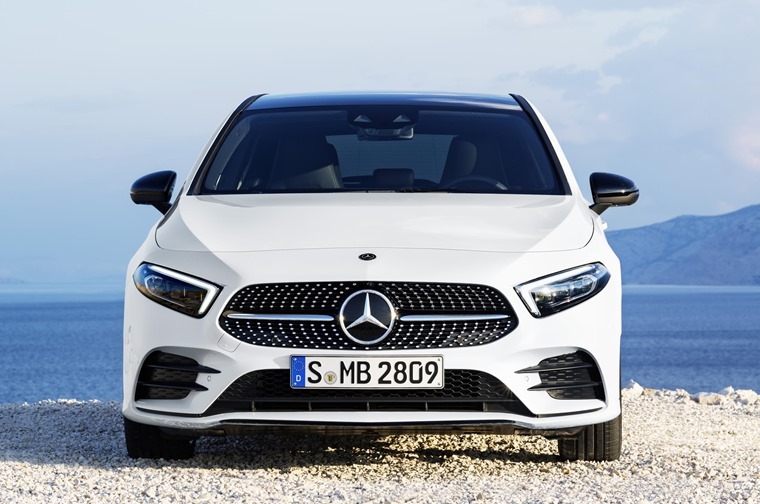 First up, the eagerly anticipated Mercedes-Benz A-Class is now available to lease. 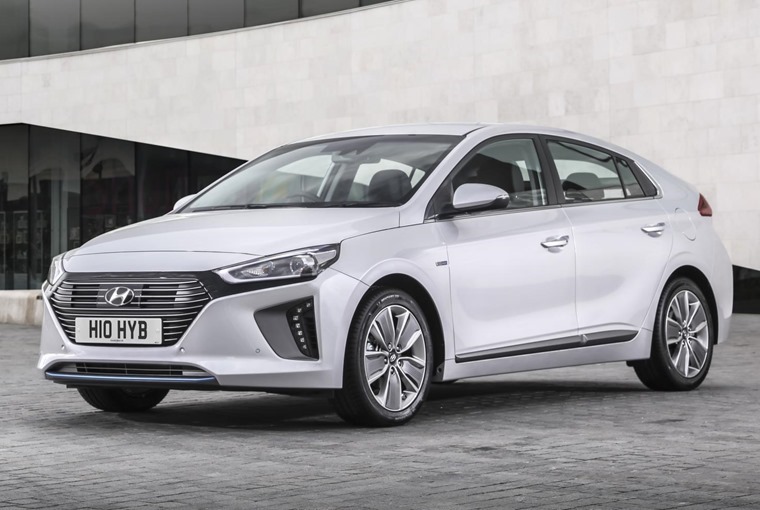 Monthly rates start from less than £250 per month, and we can’t think of a more stylish, high-tech and all-round exclusive hatchback that’s on offer for the same money. 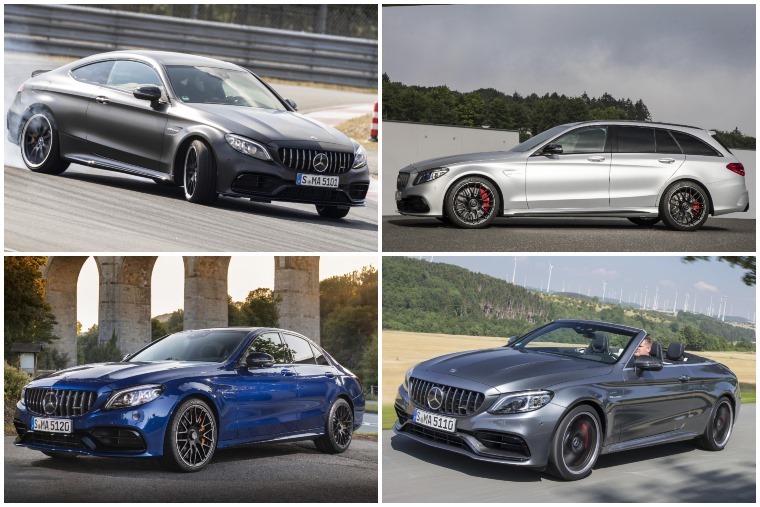 Aside from its plush new hatchback, Mercedes also released list prices and full specs for the tweaked AMG C 63 – the fiery range-topping performance variant of the facelifted C-Class range. Available as a Saloon, Coupe, Estate and Cabriolet, if you’re feeling flush, there’s something in the range to suit everyone. Unless you’re after a pick-up of course, in which case you’ll be looking at the X-Class, which from November, will be available with a V6 diesel. 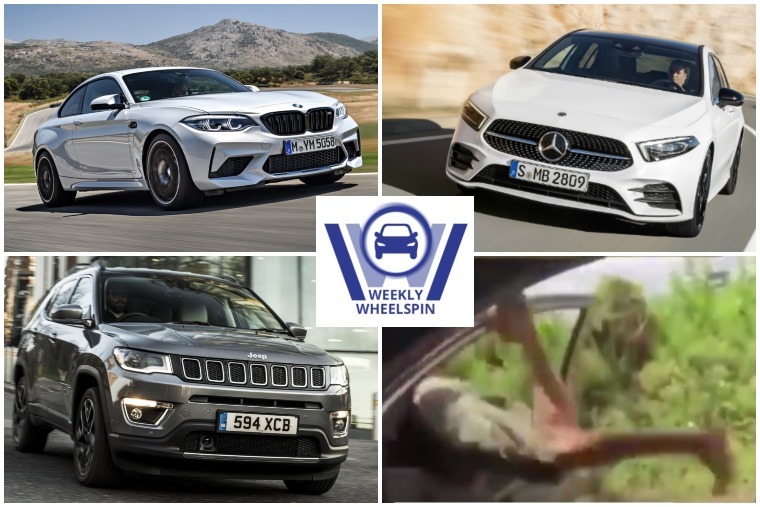 A week never goes by without some form of SUV-related news, and this week there’s two to consider. 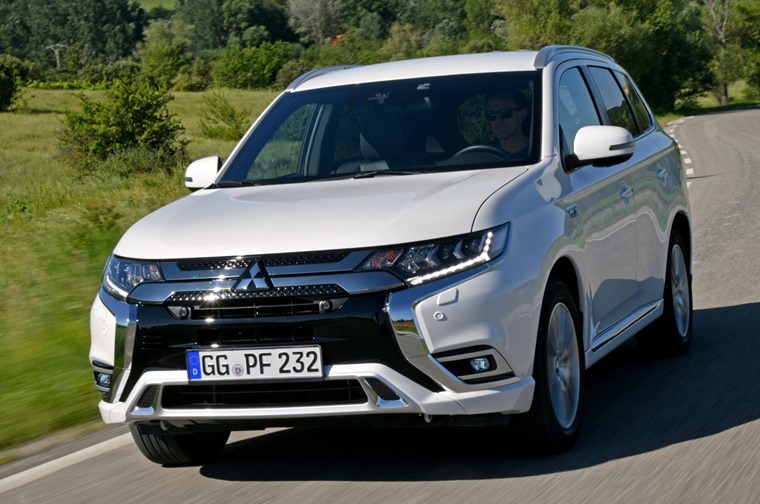 First up is the Mitsubishi Outlander PHEV. 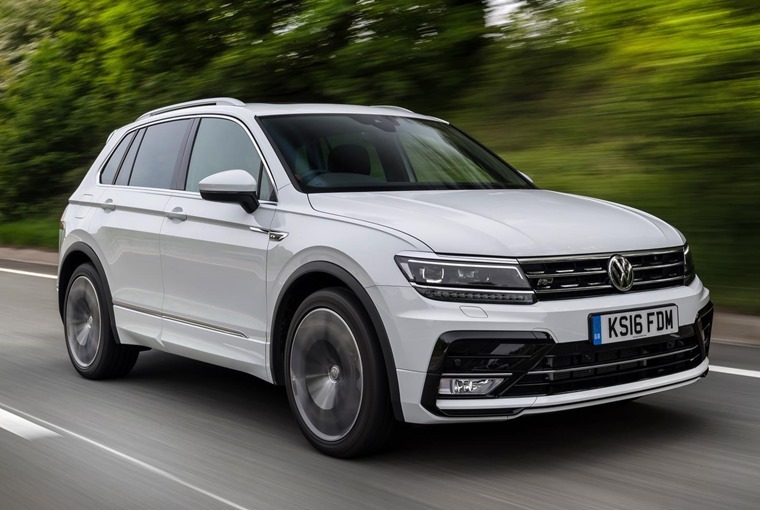 Facelifted and featuring a new plug-in hybrid drivetrain, it’s available to lease right now. Not to be outdone, Honda has revealed further details about its CR-V, which promises more room, seven seats and a host of new tech. 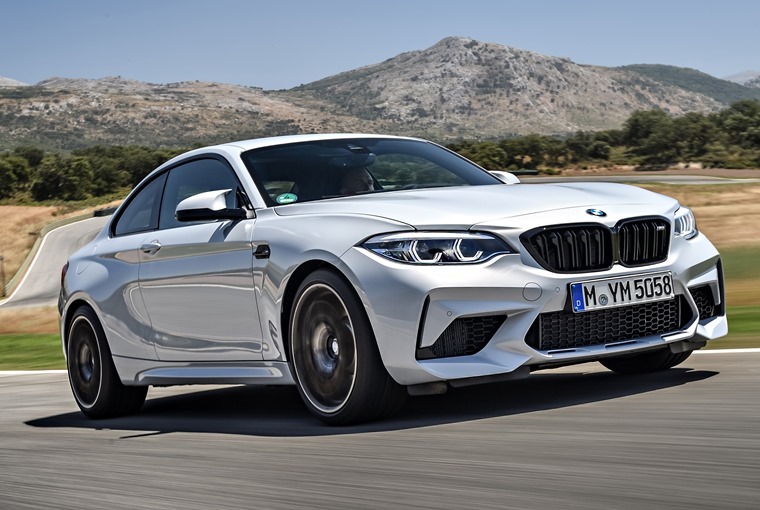 If you favour performance over practicality, however, you can now lease the stunning BMW M2 Competition. Deliveries for the Cayman-quashing coupe are set to begin in September, and lease rates start from less than £500 per month. With a thoroughbred M-division twin-turbo unit and a 0-62mph run of 4.2 secs, it’s difficult to think of a quicker car for your cash. If you’ve been on Twitter over the past few weeks, chances are you’ll know about the latest viral trend that’s sweeping the world. Yep, we’re talking about the “Kiki Challenge”. It all started when comedian Shiggy was filmed dancing to Drake’s latest hit In My Feelings in the street. Since then, celebs Will Smith and Ciara have joined in the trend, but none of them have done anything as stupid as leaving a driverless vehicle in motion. The thing is, it would now appear to have evolved into just that. 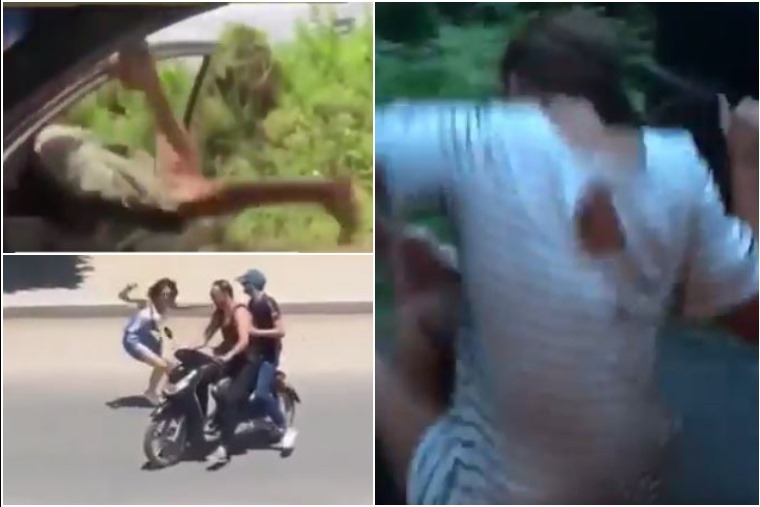 Several videos have been doing the rounds on social media of people attempting to get out of a car and bust some moves with the car still moving. Sound a little weird? It is, and it’s also rather dangerous, as the clip below can attest. In fact, police in Spain, India, America, Malaysia and the UAE have now warned people that attempt the challenge could face criminal charges. While we’re talking costs, Al Suttie has been questioning whether a low list price really equates to good value for money. For those that lease already, we’re sure you already know the answer to that one. Now we’re in to August, we’ve also had a look at what lease cars are proving most popular so far this year. You can check them out, and how much they will cost you by clicking here. Jeep. A name known for its off-roading prowess. But these days, the truth is the majority want the off-road high-riding looks, but not necessarily the ability. 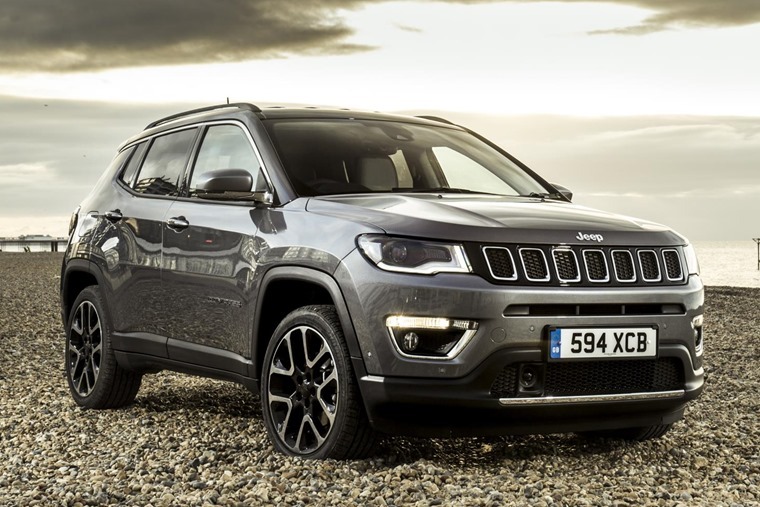 Enter the Compass, Jeep’s new crossover that’s set to rival the Qashqai and Sportage. For those that regularly travel on the M60, you’ll be glad to hear that the Smart Motorway upgrade is now complete! It’s rather fitting that 92 years ago today saw the installation of the UK’s first traffic lights – a manually operated set of red, amber and green lights came into operation for the first time.